This looks so good! 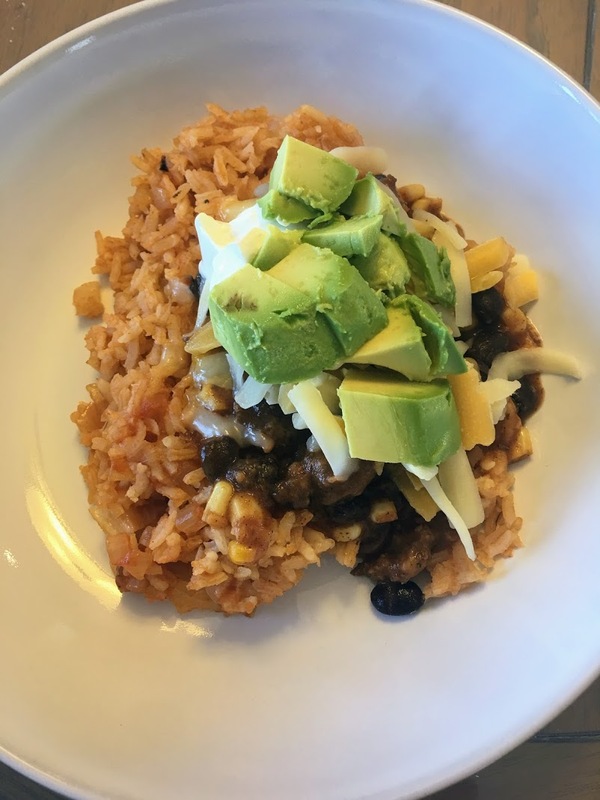 It’s hard to find a good Mexican Rice recipe. I can’t wait to try it!